These are the rookies that are likely to perform extremely well this year and are potential Rookie of the Year candidates. 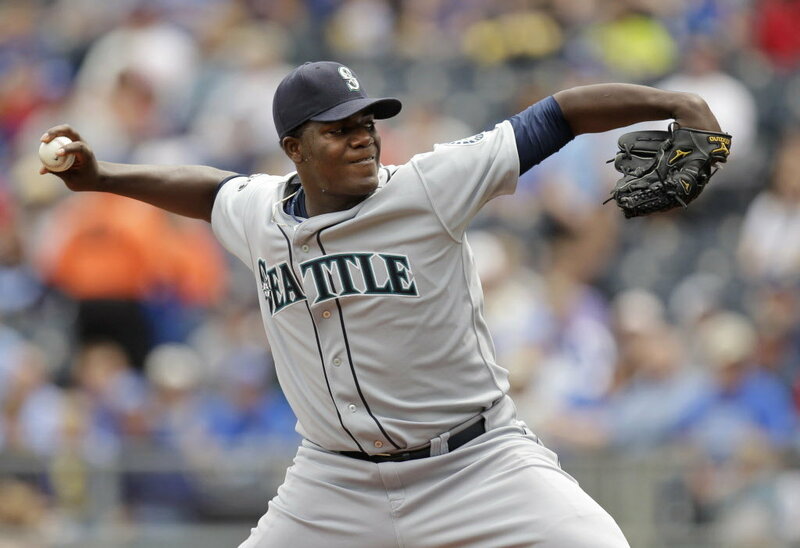 He reminds me greatly of current Mariners ace Felix Hernandez, and in the future they will probably form a dangerous 1-2 top of the rotation tandem that has the potential to terrorize opposing batters. Once Dustin Ackley comes up to the bigs and the Mariners acquire some offense, this team will be one to be feared. 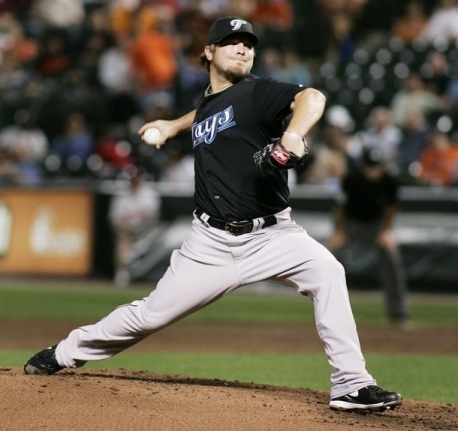 Kyle Drabek is the son of former All-Star pitcher Doug Drabek and has the talent to have a career, which surpasses that of his father. 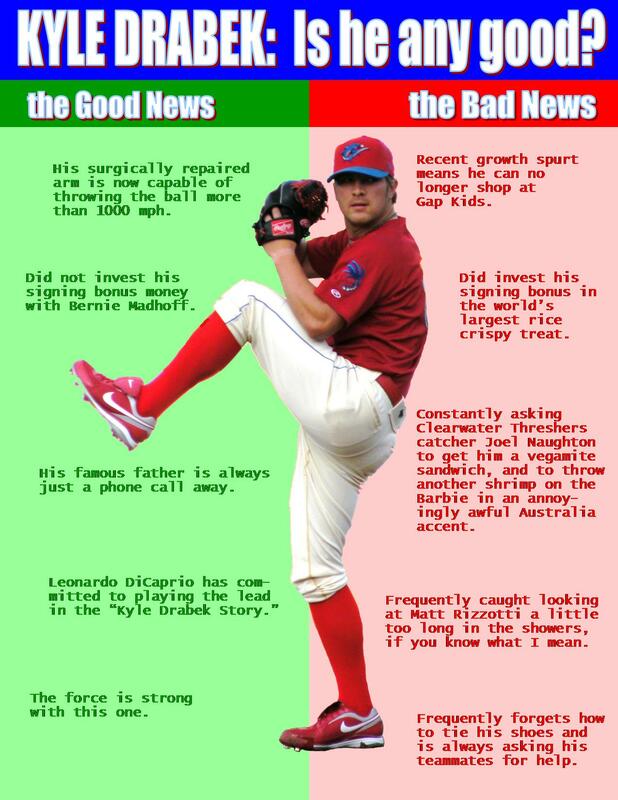 His arsenal is deadly and he was the key piece in the Roy Halladay for good reason, as in a couple of years look for him to take over as the Blue Jays ace. It seems as though the AL West is just filled with promising young closers as there was Neftali Feliz, and now there is Jordan Walden. He possesses electric stuff and will stay in the closer role as long as he keeps pitching well. He is a dark-horse to win the AL ROY this year. 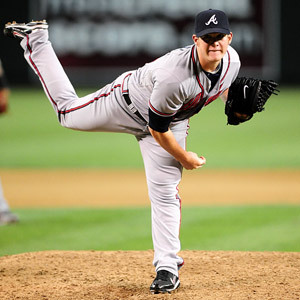 Craig Kimbrel has been dominant for the Braves thus far this year, emerging victorious from a platoon battle for the closing role with Johnny Venters. His K/9 ratio is extremely high and his composure for a rookie closer is tremendous, in some ways reminiscent of Neftali Feliz last year. Danny is an essential piece to the Nationals “rebuilding” movement. 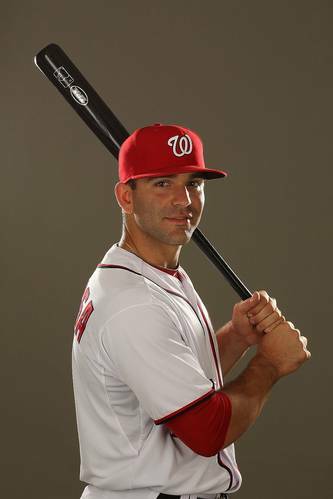 He is an extremely talented fielder and is an excellent double play partner to Ian Desmond. He also can be considered one of those rare power/speed type players which only enhances his value as a player. 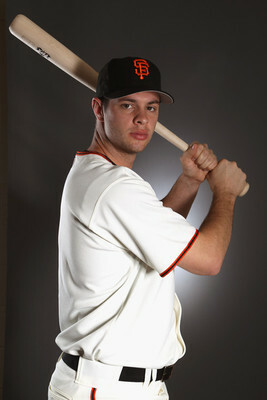 Brandon Belt has been vastly considered to be the “next Buster Posey” by baseball analysts, and for good reason. Although he was recently demoted to Triple A Fresno to work out some struggles in his swing, he has true superstar potential and possesses great power as well as the ability to hit for a strong average. By the middle of the season he will be more acclimated to big league pitching and will be hitting the ball as well as he had in Triple A for the past couple of years. The Season is Still Young…..